If you need to decorate or redesign your house or office and you are wondering where to start, a great way can be creating an amazing focal point. Having a focal point in your living room; something centred in the room which draws your eyes to it can help you pull the rest of your design scheme together. Are you wondering how you can create a focal point in your living room? Installing self adhesive checked wallpapers in your house is a great way to add a good look in your living room. Installing modern and decorative wallpapers in your house will not create a focal point but also a unique pattern in the living room. 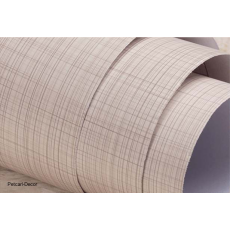 Looking for an interior décor shop where you can buy modern self adhesive wallpapers? You can visit Petcarl Décor to get what you are looking for. We guarantee quality and affordable wallpapers. Try us today.